Bransby Horses is celebrating the start of its 51st year by opening a new group event and meeting facility. 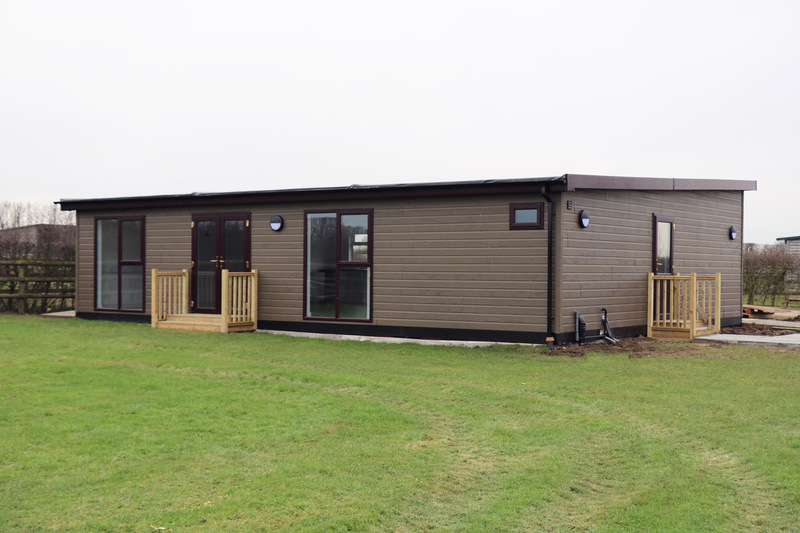 This building is located just behind the existing Visitor Centre at our location in Bransby, Lincolnshire. The building is going to be used for such a variety of your uses from parties, local community group meetings, celebration private room hire, and half term activities to name a few. We are looking for your help. We would like you to help us name this new building. Already on site we have: Peter Hunt Yard (named after our founder), The Visitor Centre (where we meet and great our visitors), The Feedroom Café (serving hot and cold drinks, and a mouth-watering selection of meals and cakes), and our Clifford Marshall Building (named after our Honorary President). The lucky winner not only get the name they have suggested used for the building, but will be sent a £20 voucher to use in our fantastic Feedroom Café. Please email your building name suggestions to: competitions@bransbyhorses.co.uk – Good Luck!